The ball is in Hilliard City Council’s court about whether or not the town will get a Swensons. The vote to approve or deny the rezoning necessary to make the popular burger drive-in possible at 4810 Cemetery Road will take place on January 28. If you’re familiar with the location, you’ll know that J.W. Reason Elementary School is right across the street. The fast feeder and the school have an agreement in place regarding pedestrian safety and sidewalks, according to Columbus Business First. 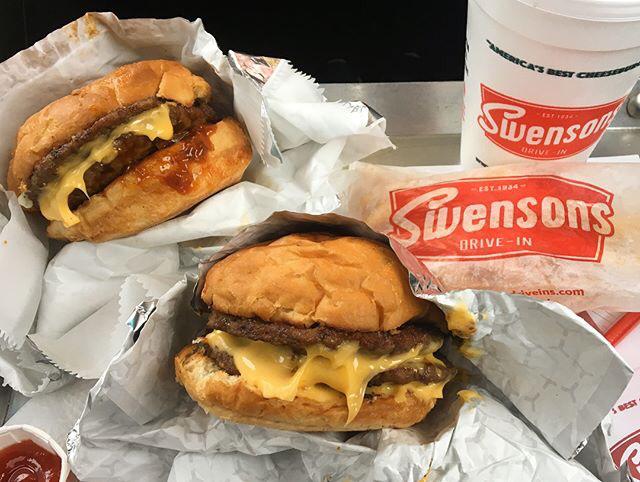 Swensons Dublin is open for business, while a Polaris location near TopGolf is still in the works.